This is the summary of consumer reviews for ToeSox Full Toe with Grip Yoga/Pilates Toe Socks. The BoolPool rating for this product is Very Good, with 4.20 stars, and the price range is $12.95-$17.50. The ToeSox Full Toe with Grip Yoga/Pilates Toe Socks are a wonderful alternative to traditional athletic socks when you are in yoga classes, Pilates classes or when walking on slippery floors. 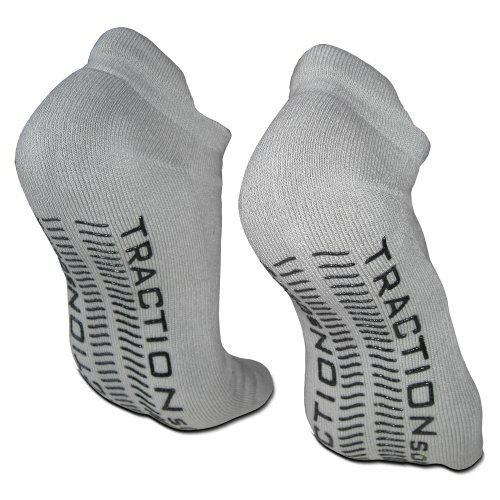 These socks allow each of your toes to separate and they come with non-slip sole to provide a fantastic grip on any surface for maximum control and balance. 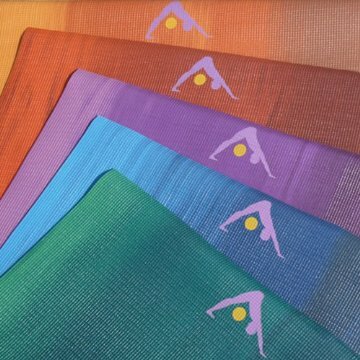 This second skin provides a complete hygienic barrier between you and the mat or apparatus. Made from breathable organic cotton, ToeSox reduces moisture and friction between toes. The seamless design and fitted heel provide the best comfort, warmth and fit for your feet. ToeSox feature a horizontal stripe at the metatarsal head - a visual cue to proper foot alignment during reformer, cadillac, and mat workouts. 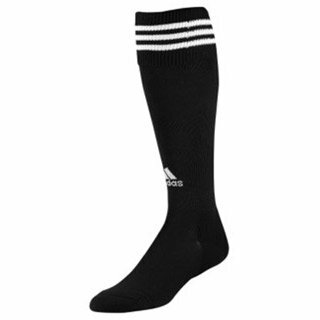 However, some user reviews mention that toes and feet tend to slip inside these socks since there is no grip inside. Overall, very snug and comfortable, the ToeSox Full Toe with Grip Yoga/Pilates Toe Socks do not slip off easily, and provide good circulation as well. These socks are machine washable and come in many colors and designs to suit everybody's style and outfit. With these socks, you won't have to worry about slipping and you can just concentrate on your poses and balance. Worked perfectly in pilates class! I purchased these socks to use in pilates class. 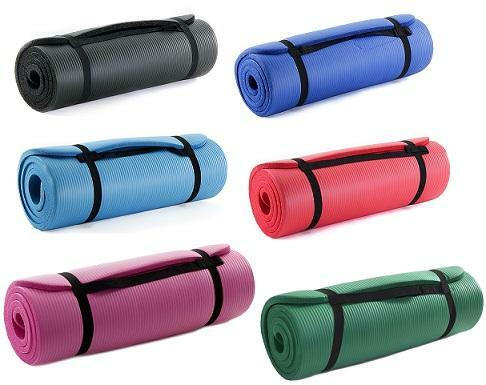 This product is very useful when worn in my pilates class. The toesox arrived early and are great for my pilates class. Approximately 95% of the non-slip studs are still on the sock after a pretty good beating in my class, so I can say without hesitation, that the sock would do very well in a Yoga or Pilates class. These are great socks for yoga and Pilates. I go to classes regularly and don't like walking around the floors barefoot. These socks fit well, don't slip off, grip the floor/mat very well and are comfy. They fit nicely and give me added grip for jumpboard class. They wash well in the washer and dryer too. Keeps your feet warm and prevents slipping. They keep my feet warm, too. The toe socks are great for yoga - they provide grip while keeping my feet warm! They're perfect for the gym setting, keeping my feet warm and CLEAN. They keep my feet warm and stay in place. They keep your feet warm and allow freedom of movement in each toe. The light layer keeps the feet warm, hence providing a warming, calming effect for the entire body. Could use them for a whole yoga class and they really kept my feet warm, and helped me keep my positions and balance.Loved them. They keep my feet away from direct contact from the dirty floor, they keep me warm and especially they keep me from slipping. Not only did they keep my feet warm, but they stuck like glue to my mat, making the poses so much easier. I actually love these socks, and they're great for gentle yoga, hatha yoga, and general wear. If you're looking for a pair of snug fitting socks for a yoga or pilates class, these will work well. I practice Yoga postures and meditation. I wore these socks for the first time yesterday for a yoga class. However, I know someone in my yoga class who loves them. Although a struggle to put on, during my yoga classes I never worried about circulation or felt uncomfortable. works great when attempting my tree pose..lol a must needed product if you want to do well at yoga or any floor exercises. I bought these to do the Yoga routine in P90x. However, they're a bit uncomfortable when doing yoga and in some moves, my toes slide, forcing me to stop and adjust the socks. These socks are great for yoga, pilates, and just walking around the house (especially if you've slippery floors and stairs). Your feet definitely won't slip. My feet always freeze in yoga class. My feet don't slip on my mat anymore, they keep my feet warm, and they fit perfectly. To make matters worse at Yoga class my feet slipped even worse than without the sock. But, the socks just slip on your feet. And in hot yoga, my feet got sweaty and would slip, even in these socks. I take pilates classes and if it's hot your feet can slip off the mat. 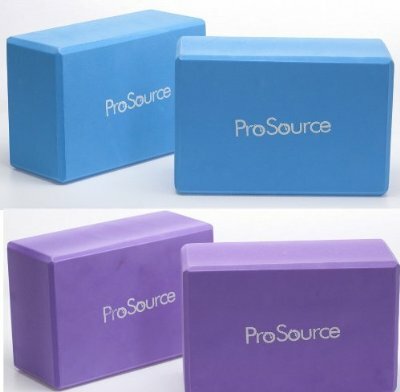 Great for keeping your feet from slipping when doing the foot workout. A bit tricky with some vinyasa work but still a really good product and can be worn for most of my yoga class, so no more cold feet! You've no grip, because your feet and toes slip within the sock.